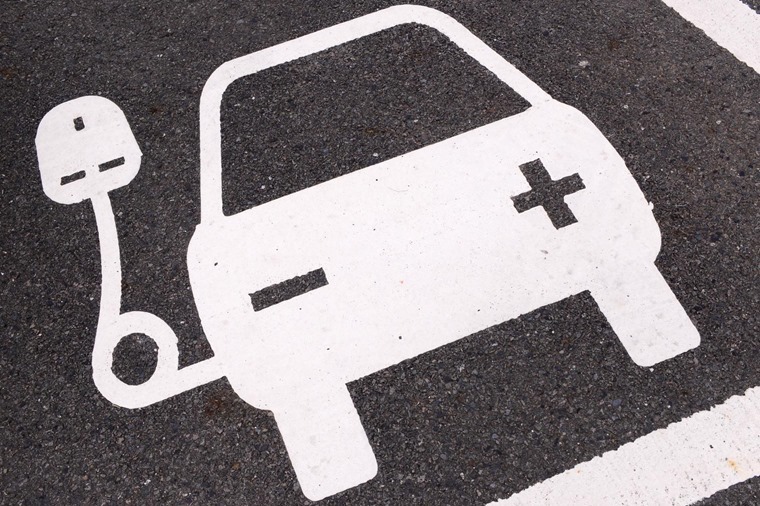 The recent Queen’s Speech may have been barer than Old Mother Hubbard’s cupboard, but there was a nugget of good news in there for drivers of electric vehicles. 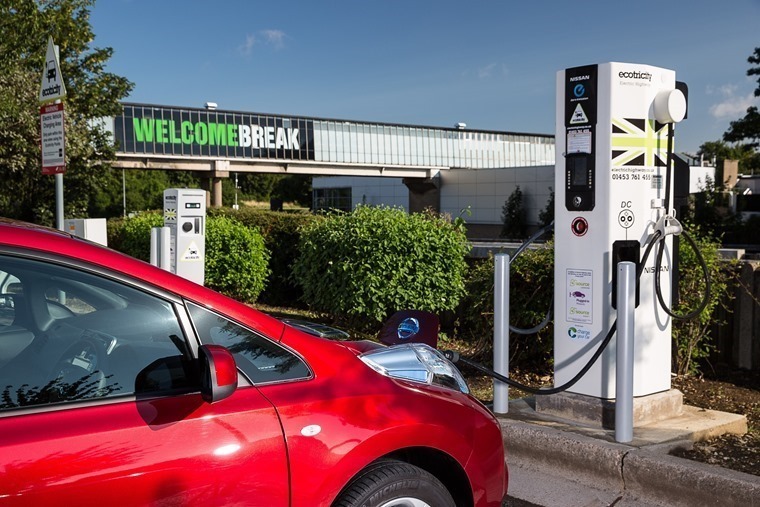 The government has decided it should be the law that all motorway services and larger fuel stations should provide EV charging points. Called the Automated and Electric Vehicles Bill, this piece of legislation paves the way for a much more comprehensive and usable EV charging network. At the moment, where coverage is patchy and you have to rely on a variety of sources, this will make it much easier to use an EV as your sole form of transport even when driving longer distances. That range anxiety is one of the key factors in convincing drivers to use an EV over a vehicle with a more traditional internal combustion engine or hybrid power. With that concern nullified, the way forward for EVs is looking much brighter with the announcement of this bill. 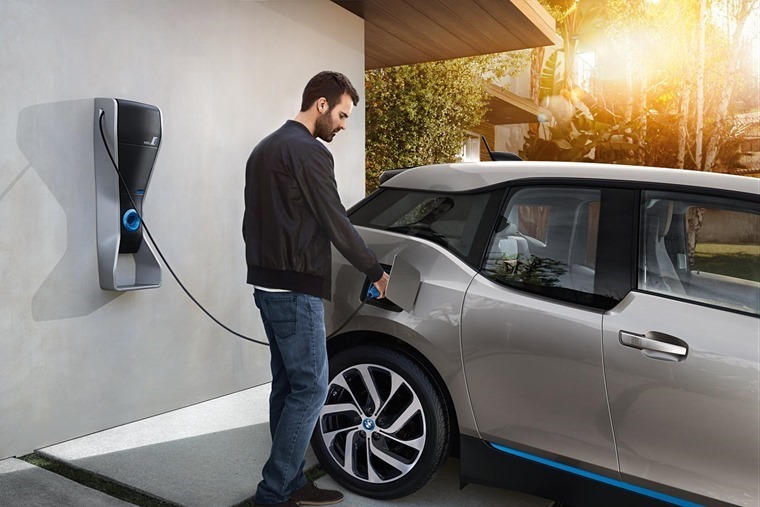 And there’s one other bright spot included in this bit of law, which is that all charge points will have to conform to a set of common technical and operational standards. This is to ensure the network is easy to use and seamless across the UK. Combined, these two measures are key to shifting the balance of charging away from domestic connections to ones we can use on the fly. At present, around 90% of EV charging is done at home, usually overnight. Now, that makes a lot of sense as you can charge the car during downtime, but for those covering larger distances a more complete network is vital. Quick charging at service stations makes life so much simpler. For the naysayers who will tell you that EVs take too long to recharge, this is a poke in the eye to that argument. Most of the latest EVs can be rapid charged in less than 30 minutes to give a range of more than 100 miles. Given that most drivers will cover that distance between regular stops when using a car fired by petrol or diesel, it’s no different when using an EV. The key difference is that while you’re having a quick coffee and comfort stop, you can be charging up the EV instead of having to make a separate halt to top up the car’s tank with liquid fuel. All in all, the two operations take about the same time, so nobody has to feel they’re being left behind. Of course, as battery technology advances at the rate it currently is, EV ranges will extend and fewer charging stops will be needed to cover the same journeys. It’s encouraging that the government is now looking to make EVs part of the normal landscape of our transport network and that is why a common standard for connections is so important too. So far, we’ve had different EVs arriving with a variety of plug-in connectors. Just like mobile phones, it’s not always possible to swap these connectors between cars and that makes it difficult to provide complete charging coverage. Where petrol and diesel cars have a simple one nozzle fits all proposition, EVs have been held back by the lack of joined-up thinking. Now, hopefully, that will be a thing of the past and it’s very much in the interests of car companies to get on board with this plan. With these two pieces of legislation on the way, it all points to a near future where EVs become a much more logical choice for so many more drivers. For many of these drivers, leasing will be the easiest route to enjoying an EV. 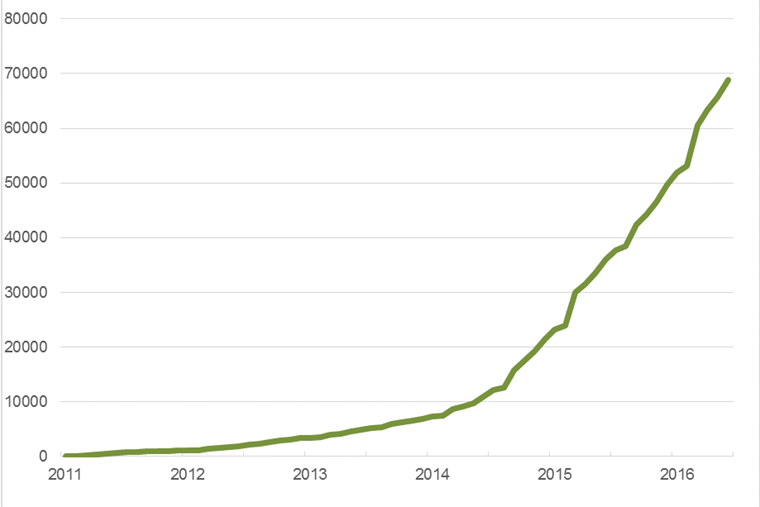 Due to the cost of EVs compared to cars with an internal combustion engine, they have not had the huge sales that were predicted a few years back. The cost of manufacture is simply higher, though that is coming down all the time and the likes of Renault have found ways around this with separate lease deals for the battery and car. 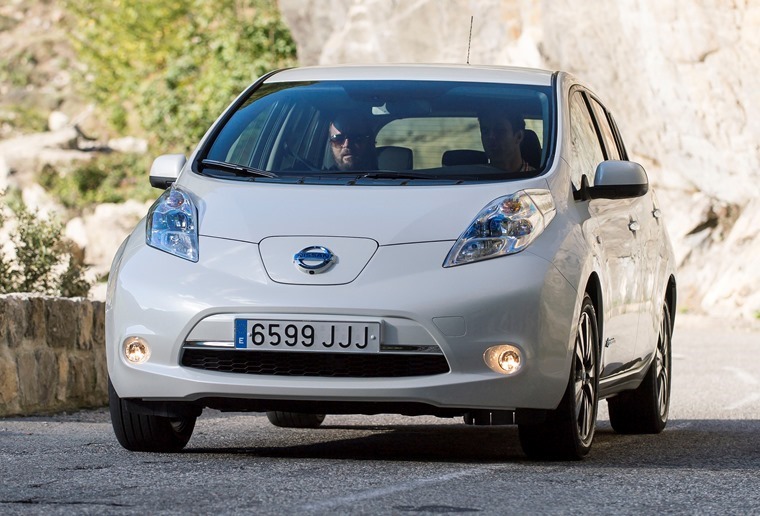 Leasing an EV makes perfect sense, especially when there are some great deals out there such as the Nissan Leaf currently on offer for £158.35 per month*. It doesn’t even require a large up-front deposit, so you just put down £1,425 and off you go in one of the most popular EVs in the UK right now. For the swathe of company car drivers who have shied away from EVs, this legislation is also good news as it makes using this type of car a practical proposition. With that comes the opportunity to significantly lower your Benefit in Kind payments, so for that Nissan Leaf you would pay out £1,100 this year and £1,500 the next tax year, which is around half of what you’d pay for an Audi A3 1.6 TDI with S-tronic automatic gearbox in S Line trim. 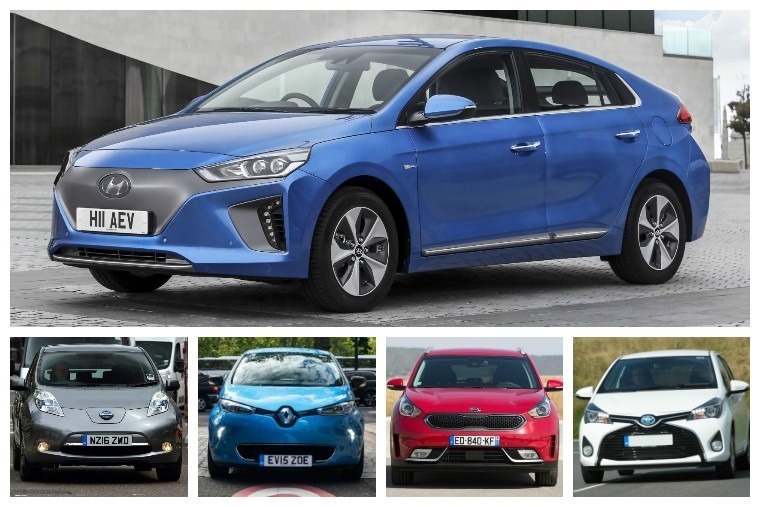 Being able to tempt company car drivers over to EVs is what will really drive the future of this sector and bring about its popular acceptance, something which has so far has eluded makers of these vehicles. Yes, sales are up, but they are still a small slice of the pie. With leasing offering an affordable way to access an EV and the chance to recharge it at all of the same places you would fill up a petrol or diesel car, a zero emissions future is now much more of a reality. We can only hope the Automated and Electric Vehicles Bill has a smoother path to implementation than some of the other contents of the recent Queen’s Speech. But the less said about that the better.